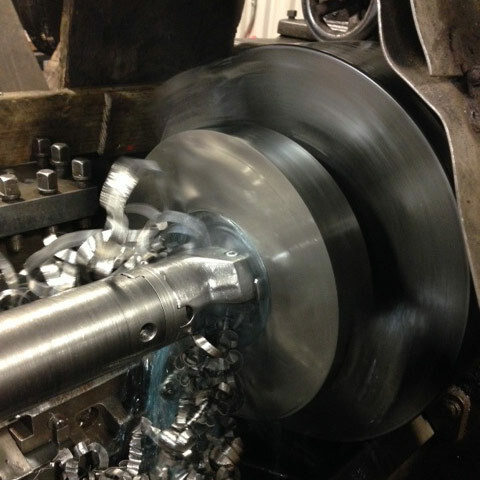 As a secondary service to our main supply business, Best Stainless is happy to offer boring services for our stainless steel and nickel alloy products, as well as other materials that we stock. This is to save you time and money, and to insure that any boring service you need is done by professionals with a close knowledge of the material being bored. We have had countless requests for boring services on our supply over the years, and will be able to meet your specifications, without a doubt. Contact one of our sales representatives today to inquire about our Boring services. We also offer other value added services as well.